Common Sense Media has released Digital Compass, a new tool to teach students about navigating the digital world. The game is targeted at middle school students, an age when most children are getting cell phones and social media accounts (like Facebook and Instagram). Through playing this digital, “choose your own adventure” game, students explore topics like: cyberbullying & “digital drama,” self-image & identity, internet safety & privacy, creative credit & copyright, as well as relationships & communication. The game is currently available online with iOS, Android, and edmodo apps coming soon. Common Sense Media also provides educational material for teachers and parents. You can even get involved via social media through their Where’s Wink hashtag (#whereswink) on Twitter. This tool works well in conjunction with an existing digital citizenship course or as a stand alone activity. 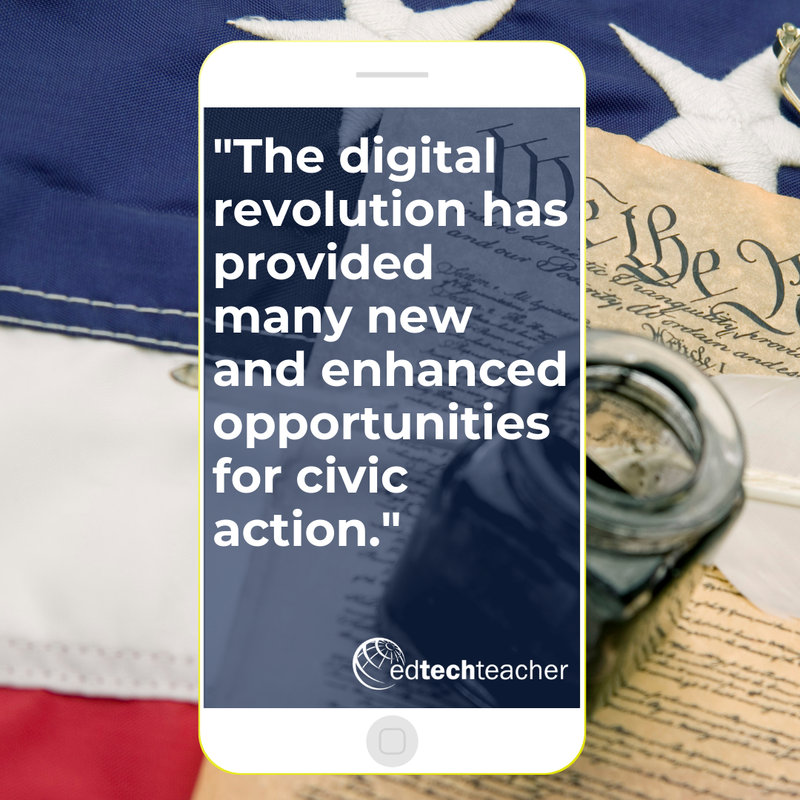 Students can even play the game at home with a parent or guardian as a way to encourage discussions about digital citizenship outside of the classroom. This game provides a great avenue for parents and schools to help children make good decisions online.